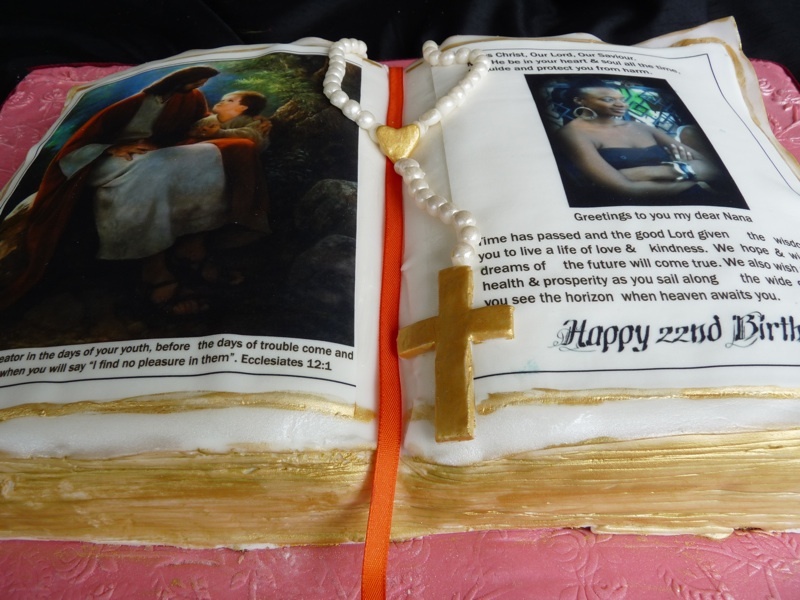 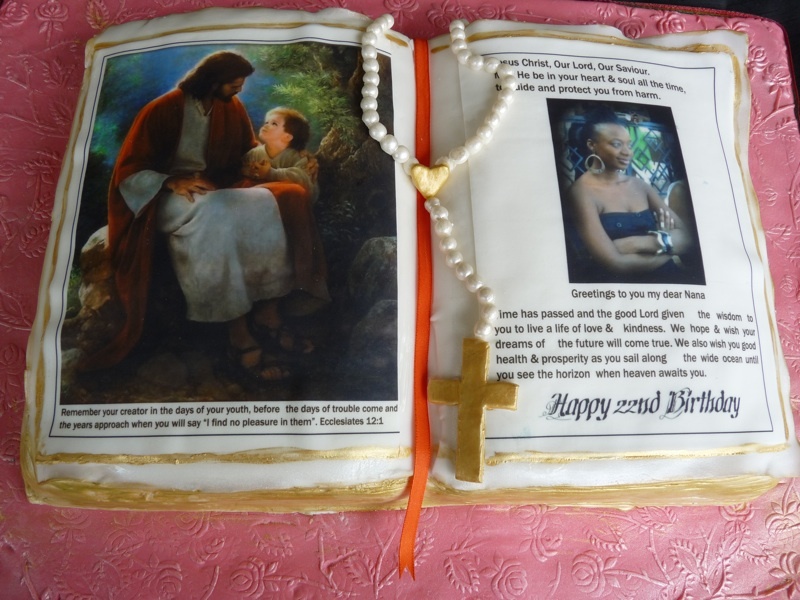 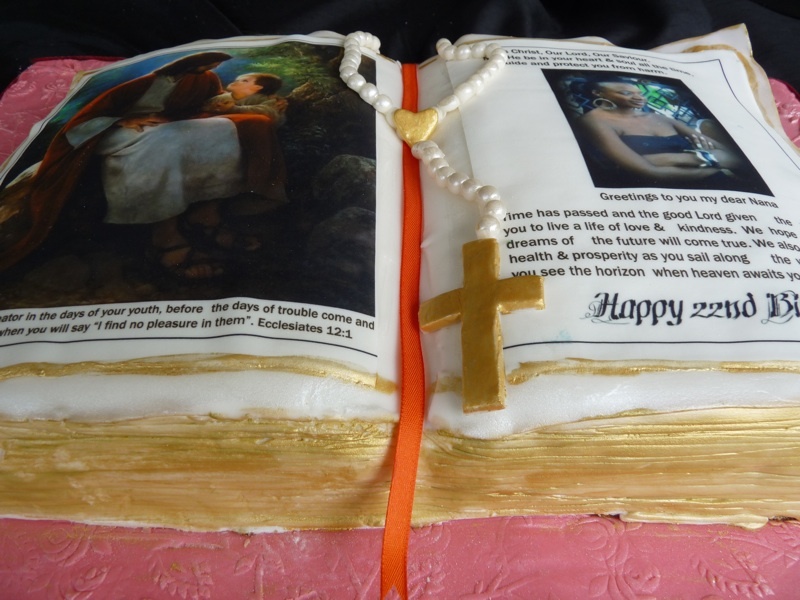 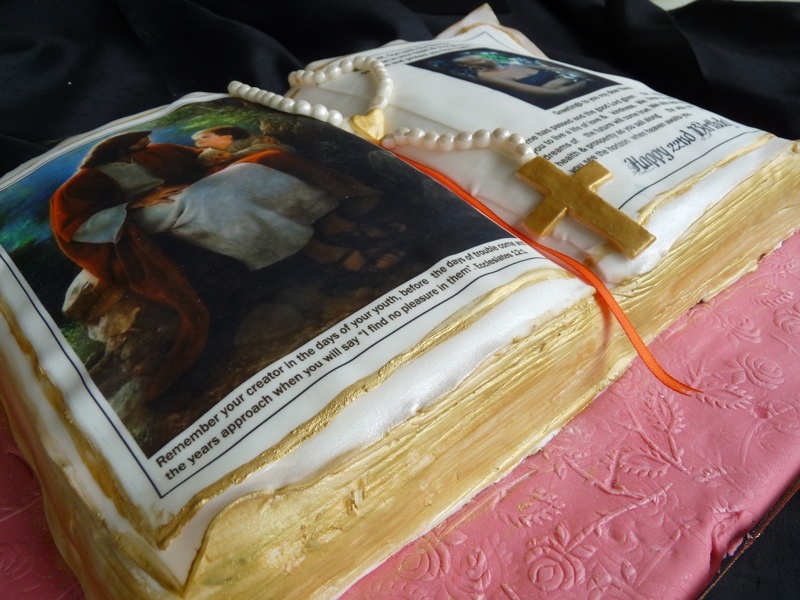 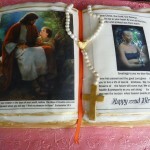 Bible cake suits many occasions. 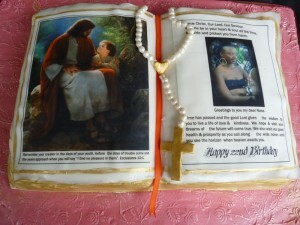 Example: Wedding, Engagement, Christening, Birthday & etcs. 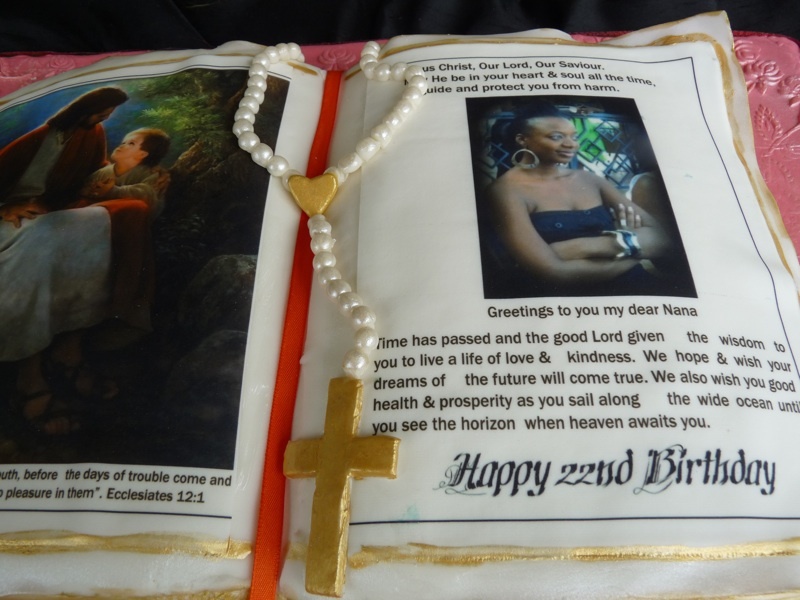 This is a butter cake iced with sugarpaste and sealed with edible image. 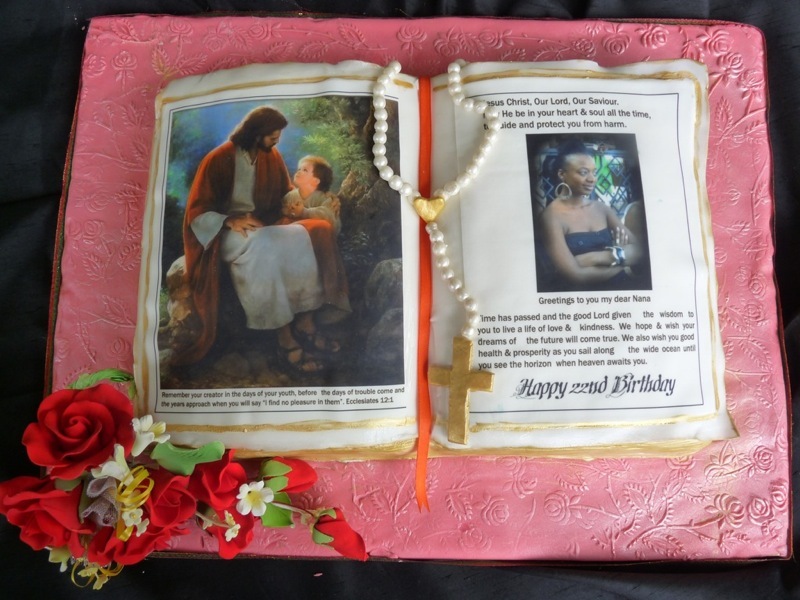 All decoration on top of this cake is edible. I posted my work in MCDC Forum and these are their feedback on the Bible Cake.